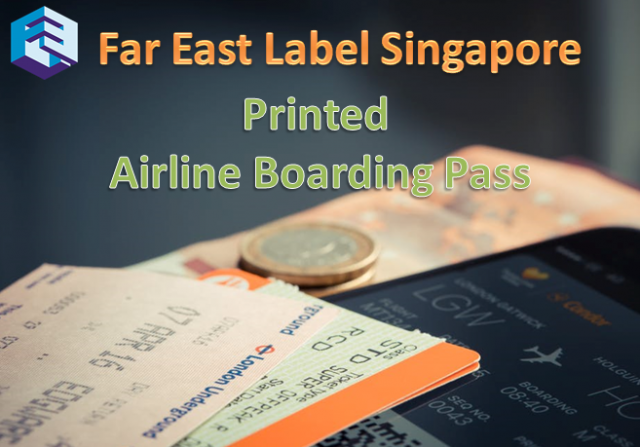 Far East Label is a reputed label manufacturer company in Singapore offers many services of label printing and sticker printing,barcode lablel printing,airline luggage tags, etc. There are currently no reviews for Felabel (Singapore) at this moment. 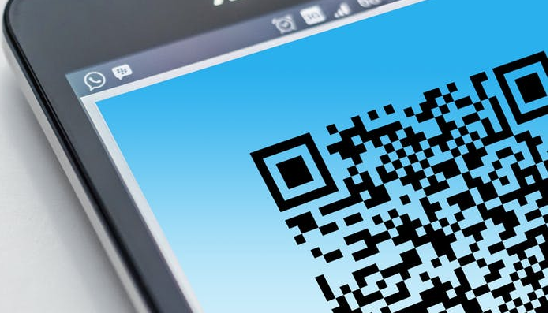 Be the FIRST to add one!